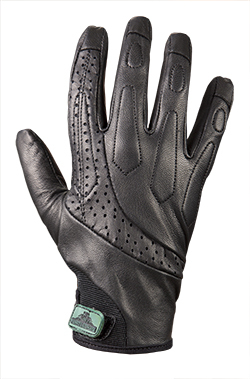 TurtleSkin Delta is the ultimate all leather police glove with the trusted cut and puncture protection. 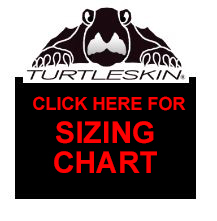 TurtleSkin uses patented technologies to provide the best protection available from needle puncture and cut. Delta is the newest addition to the TurtleSkin line, it has the same great protection as our most popular models, Alpha, and Bravo, but it is designed to look like a traditional police leather gloves. The all leather shell provides a snug fit for comfort and tactile sensitivity with a cut and puncture resistant liner for law enforcement searches and pat downs.